Birthdays and anniversaries are major life milestones no matter how you look at it. Let A-National Limousine help you celebrate these special events in luxury, safety and style with a luxurious Atlanta party limousine. Your professional chauffeur will treat you with the extra care you deserve. Make your birthdays and anniversaries events to remember as you sit back and relax while we provide the highest level of safe and luxurious limousine service available in the Greater Atlanta Area. 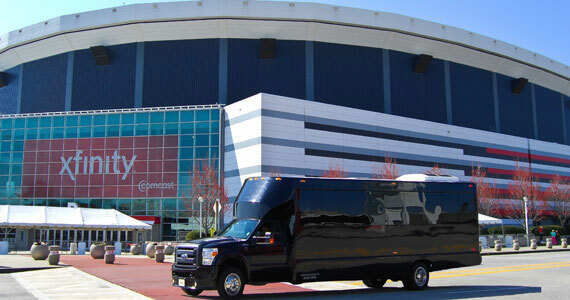 A-National Limousine offers a clean, well-maintained fleet of town cars, Mercedes Benz Sedans, SUVs, stretched SUVs, limousines, vans, mini-buses and motor coaches to accommodate groups of almost any size in luxury, safety and comfort.